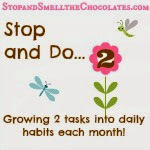 Stop and Smell the Chocolates: Got Doilies? 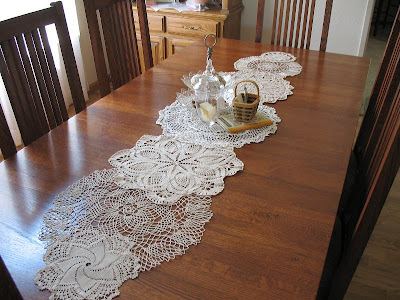 At the beginning of Summer, I wanted some fairly simple decor on my dining room table. I was tired of greens and pinks from Spring. I saw this great idea on Pinterest to use doilies as a kind of runner on the table. 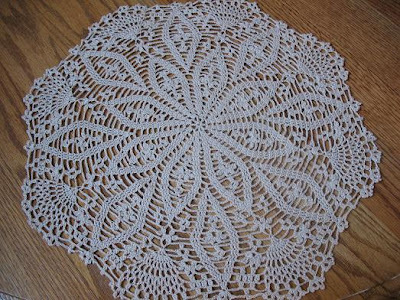 But who has a bunch of doilies laying around?? 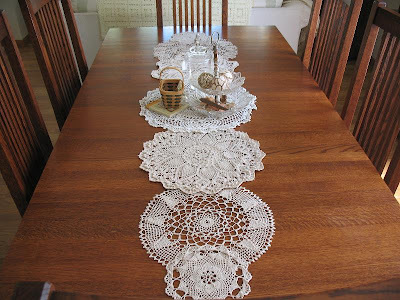 I had a stack of recent doilies from Dad and gathered them up to put on my table - I love how it turned out! And in the center, a very simple display with cards and a pen so my family could write their favorite Summer blessings, fold the cards up and put them in the jar. Dad even got to see the display when he visited and he really enjoyed seeing his doilies used in this way! 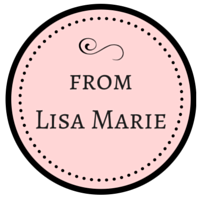 Do you make doilies? 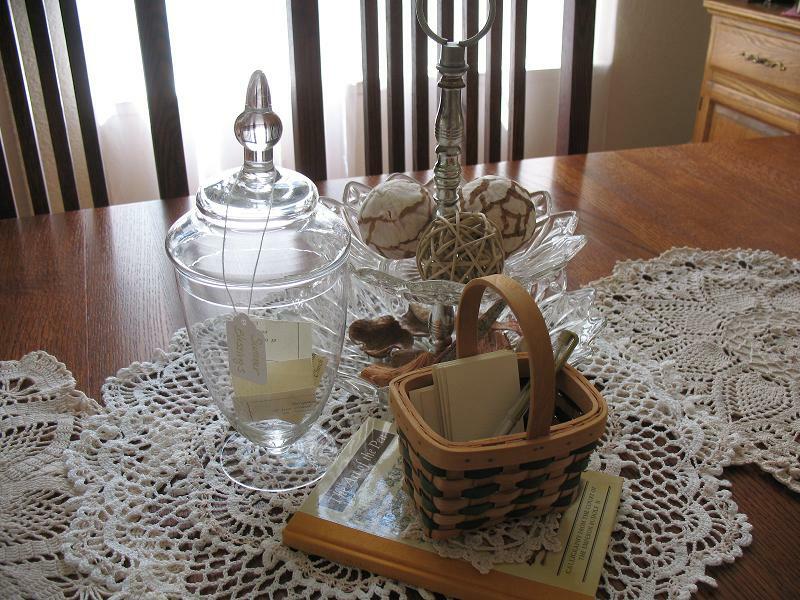 Do you use doilies in any displays in your house? What's your favorite table centerpiece? Okay, I want one of Dad's doilies. Love the way you used them my friend. So pretty and I love your center display. Great idea. Big have him make mine about 12" in diameter and in the color red size hugs to you. LOL! 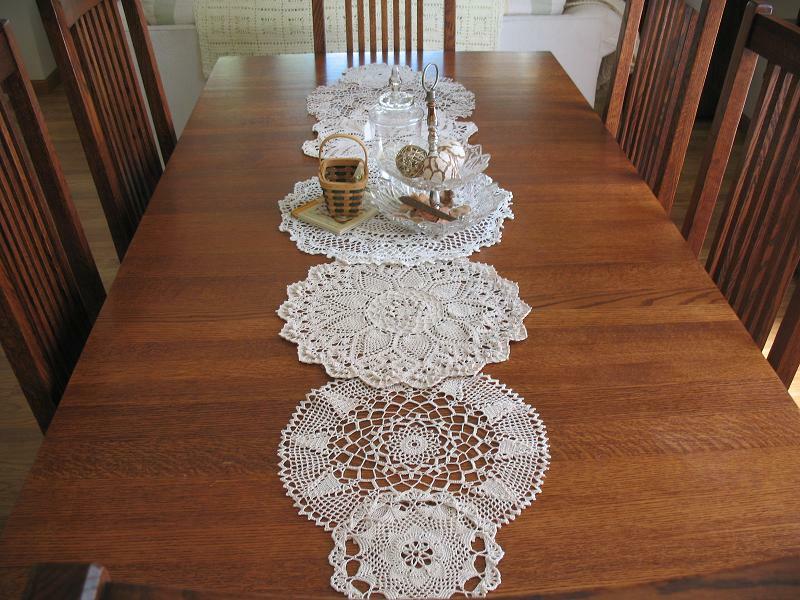 Your dad's doilies are beautiful. How about a giveaway for one of those? 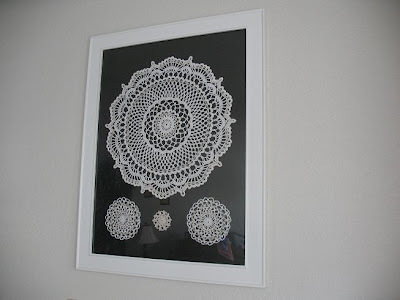 :-) I love the doilies you have in the frame, too - stunning! I love the way that looks. 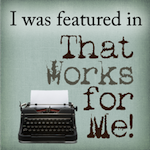 Please tell your dad he does beautiful work! !